Finding the strength to move forward. Guest speakers will be sharing their stories. There will be refreshments available. Everyone is welcome to join us. 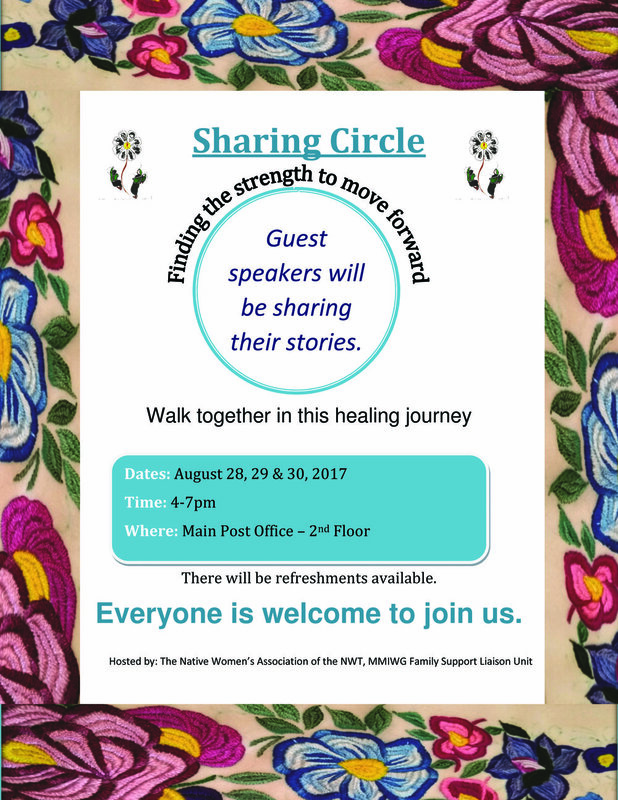 Hosted by the Native Women's Association of the NWT, MMIWG Family Support Liasion Unit.